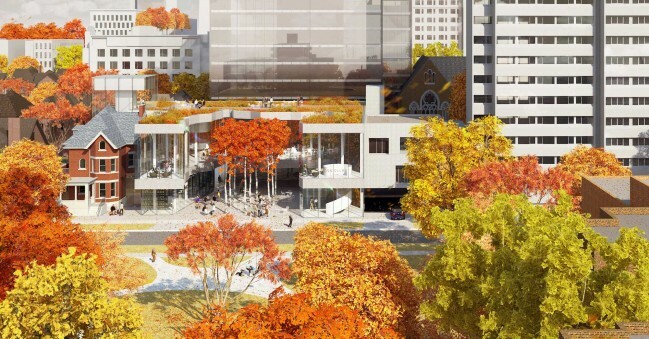 The International Estonian Centre will be the first new facility built in the 21st century in North America dedicated to the promotion of Estonia, and the sharing of its language and culture. It’s an exciting venture that will help the Estonian community grow and flourish locally as well as nationally and internationally. Now is the time for the next generation to take up the work, pride and determination that our foremothers and forefathers demonstrated so ably when they settled here. The capital campaign presents a once in a lifetime opportunity to build a legacy that honours our ancestors and helps ensure a robust future for our community. Do you want to pay tribute to your roots? 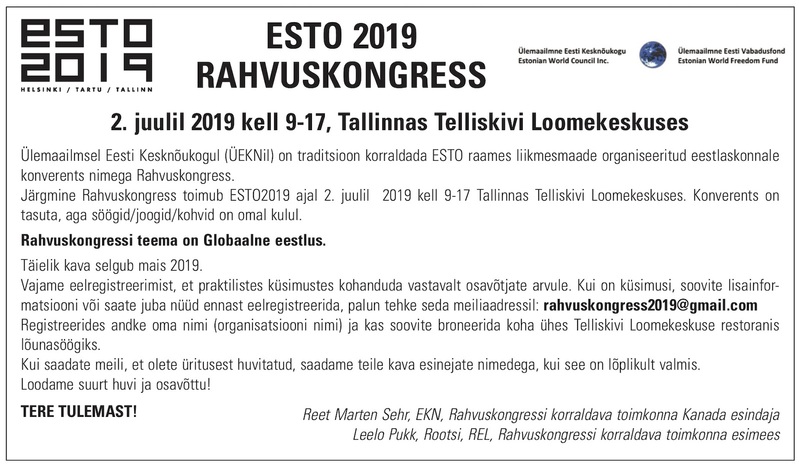 To find out how you can make a lasting difference in shaping the future of the Estonian community, please contact International Estonian Centre Executive Manager Urve Tamberg at See e-posti aadress on spämmirobotite eest kaitstud. Selle nägemiseks peab su veebilehitsejas olema JavaSkript sisse lülitatud.. Donations can be paid over a multi-year term of up to 5 years, if desired. We will be providing more information about the Capital Campaign and opportunities to donate in the coming weeks, but because of the generosity of donations to date, inquiries have indicated there is interest in legacy donations and recognition opportunities. ALL donors of $10,000 and over will be permanently recognized on a donor recognition display to be situated in a prominent area of the new Centre. ALL donors of $100,000 or more will be recognized with naming rights attached to the specific physical space related to their gift, as well as recognition on the donor recognition display, including the opportunity to create wording in honour of a family gift or in tribute to or in memory of an individual of their choice. Please join us for an Estonian Centre project Community Engagement Session in the Estonian House kohvik on February 9th at 10:00am. Key representatives from the Estonian Centre project will be on hand to present the latest information on the progress of the project, and to answer your questions. Coffee will be served.